IN-STOCK! 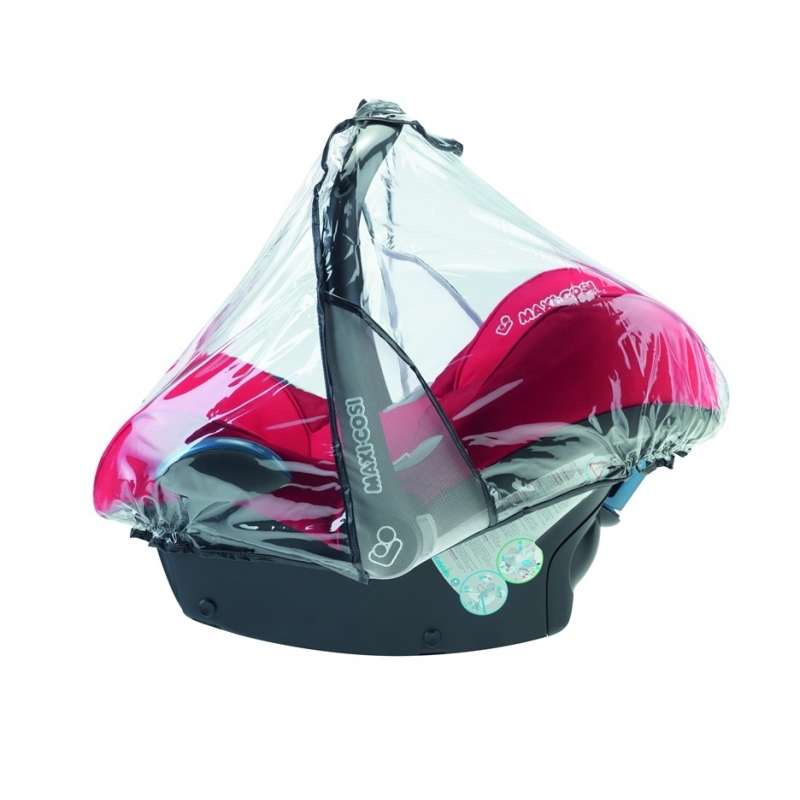 Suitable for the Maxi Cosi Cabriofix/Pebble Car Seat! It may be raining outside, but baby will be safe and dry beneath this see-through raincover. Robust, simple to fit and easy to stow, you ll be ready for anything, whether it rains or pours!